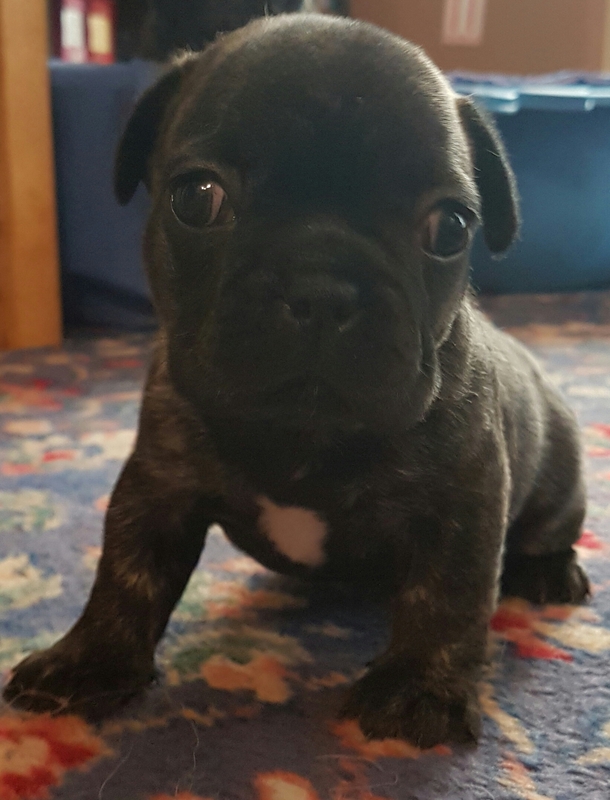 There are six gorgeous French Bulldog puppies available for sale in Dorset and are ready to go at eight weeks old! 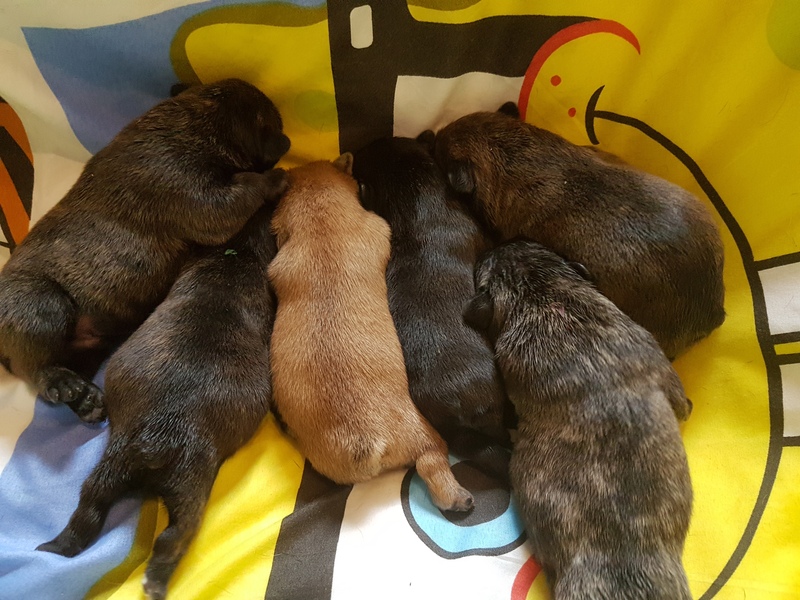 Mum is our (brindle) KC Registered sociable and loving family pet with a pedigree that stretches back five generations, and the Dad (fawn) was a KC Registered stud! Pictures have been supplied. 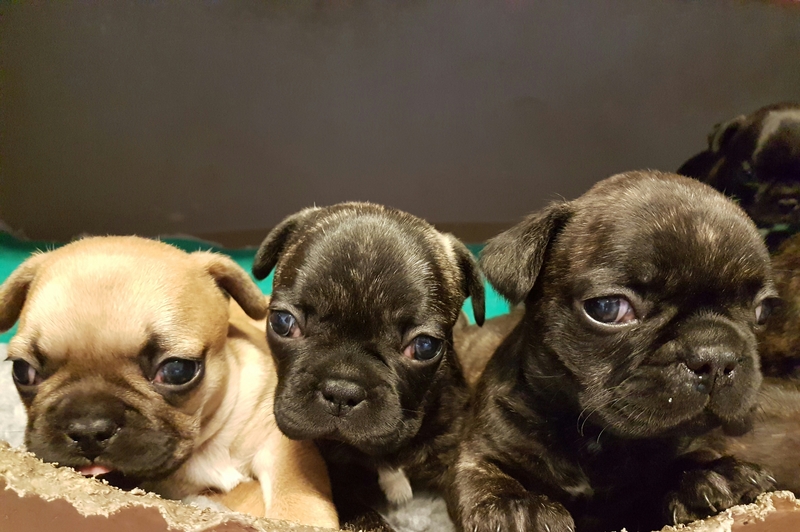 Puppies have been well socialised with people, children, household noises and have been on multiple car journeys. 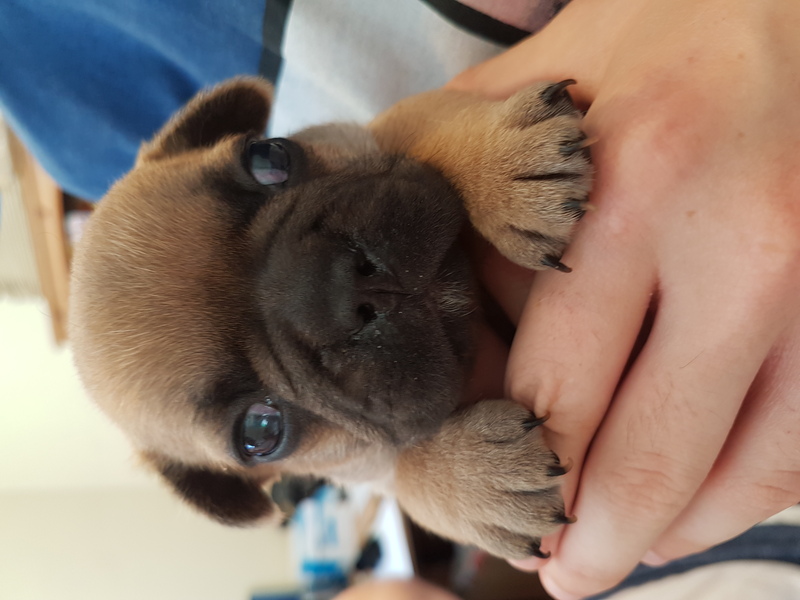 Deposit of £100 to secure a puppy! 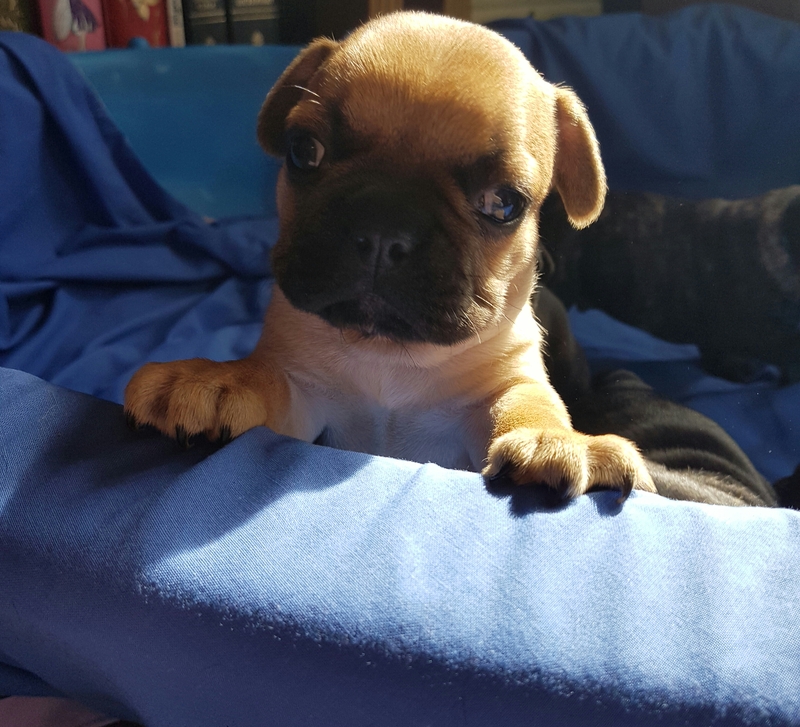 5 Weeks KC Puppy Insurance. 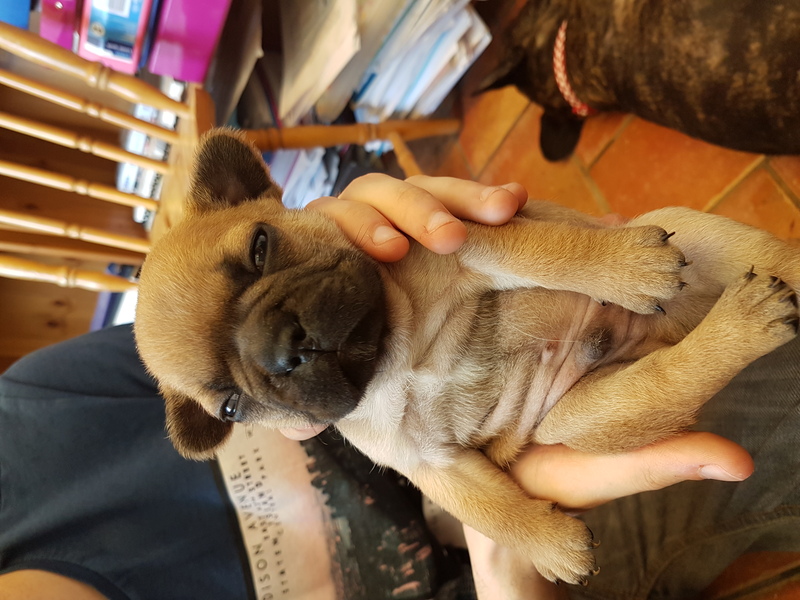 Up to Date Worming and flea treatment.